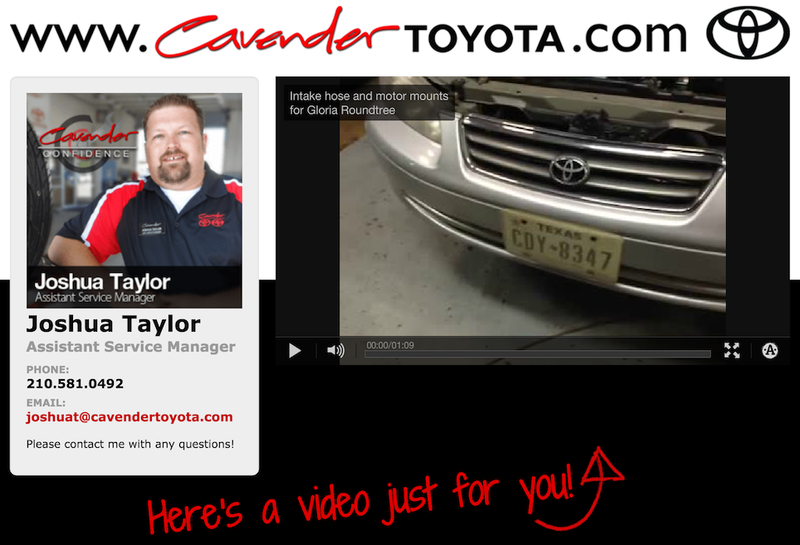 Q&A: Fixed Ops Manager Says, "Video Definitely Sells"
[Q&A] Georgia Dealership Says "Video Changed The Game"
Want to see a live demo? Fill out the short form below, and we'll show you how you can start using video walkarounds today! We hate spam as much as you do, so we'll never sell your email address, and we won't harass you if you don't like what we have to offer.